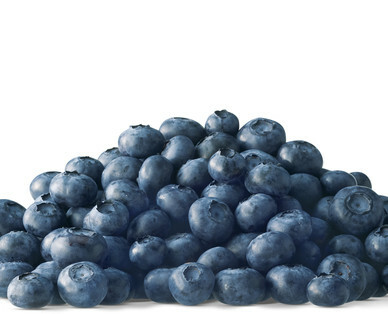 According to the U.S. Food and Drug Administration, blueberries are free of fats, cholesterol and sodium. They're also a good source of fiber and vitamin C.
Blueberries have been shown to contain a high concentration of cancer-fighting antioxidants. Blueberries can help improve urinary tract health and offer protection from infection. When shopping, look for berries that are blue to dark blue in color. Size doesn't denote quality or maturity level. Choose firm, plump and dry blueberries that have a dusty blue color and are all relatively the same size.